Just like every other thread. I try starting the bot, but it is unable to open MEmu. 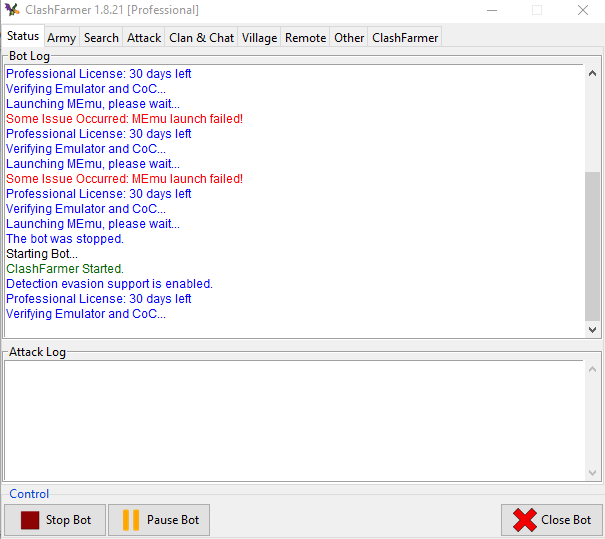 I stop the bot, open MEmu manually and then start the bot, but it won't verify. Any help please?